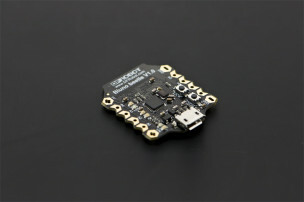 DFRobot Bluno series is an Arduino-compatible Bluetooth 4.0(BLE) hardware solution designed by makers,and for makers. 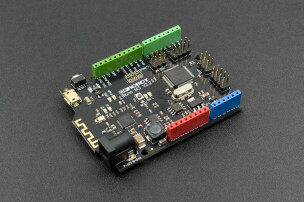 All Bluno products are Bluetooth 4.0 ready,adn enjoy features such as wireless programming,smart App controlling,long communication range,and plentiful periphery modules. 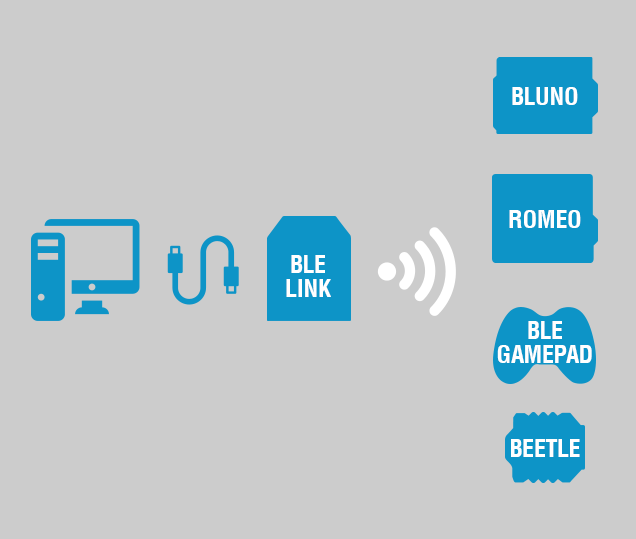 All Bluno Series integrate onboard BT 4.0 chip which provides wireless programming via BLE, Bluetooth HID, AT command config and firmware upgrading. 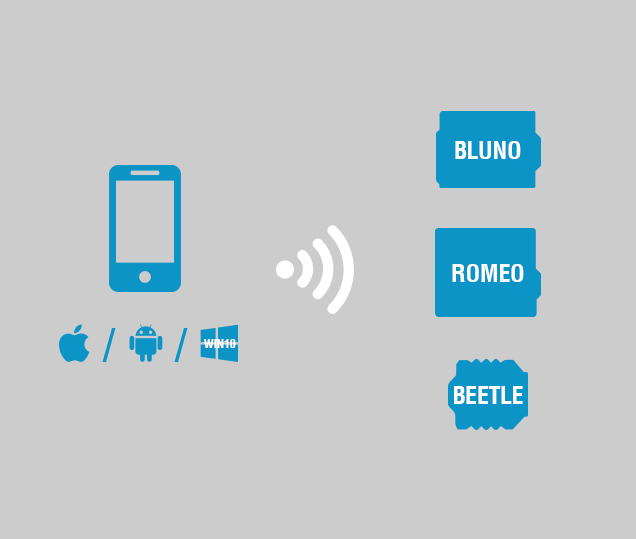 PlayBluno is a free dedicated app for Bluno developers and it’s completely opensource. 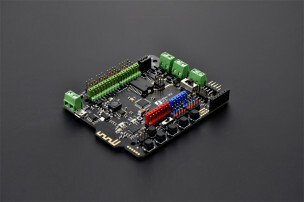 Users are able to control robots/mobile platforms with GoBle just like controlling with joystick. 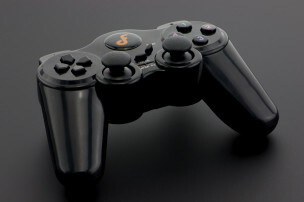 Got a Nexus phone? 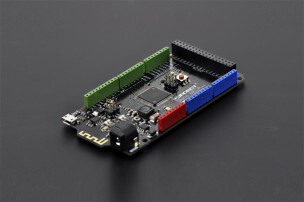 Connect, play and develop your Bluetooth projects on both iOS and Android platforms. 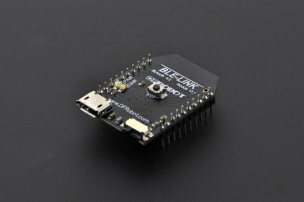 Tinkering with Bluno is exactly the same experience as tinkering with Arduino: easy, quick, straightforward. 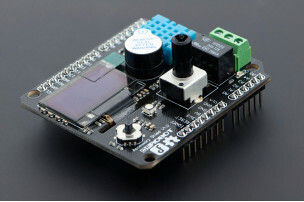 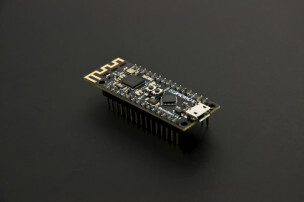 Add a flame detector, a motor, a touch screen, or anything else onto your Bluetooth project. 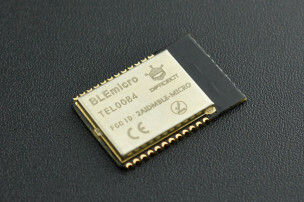 You don’t have to root your iPhone before using Bluno products and the Apps – no jailbreaking required. 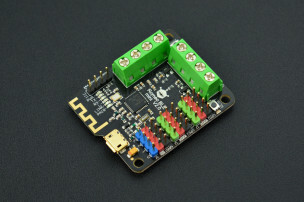 The onboard antenna provides strong signal with a long communication range up to 98 ft (30m). 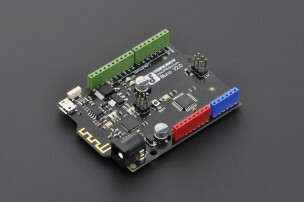 BigBee is a graphical programming app that is compatible with popular DFRobot modules like buttons, LEDs, humidity/temperature sensors, potentiometers and infrared remote controllers. 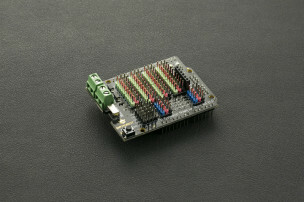 You can create your own invention with any combination of these modules and a Bluno microcontroller.